of what I had to do? or ill in bed with flu. I’m nervy where I once stood strong. a hormone-fested blur. The milk in with the cereals? My son points in despair. know what you’ve got to do? That’s brilliant! 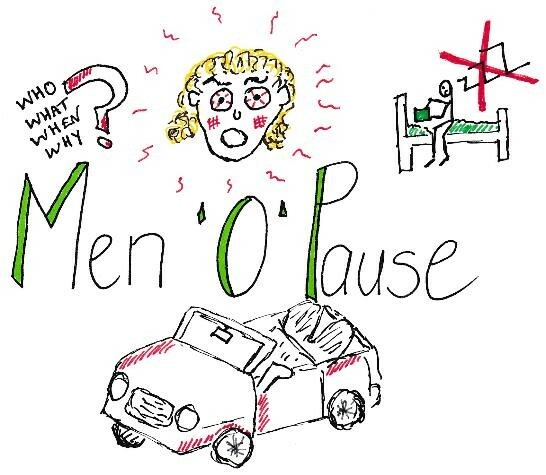 I’m sharing every minute of my wife’s menopause and it’s brought us closer together. Sleepless nights? So we have tea and crumpets in bed at 3 a.m!